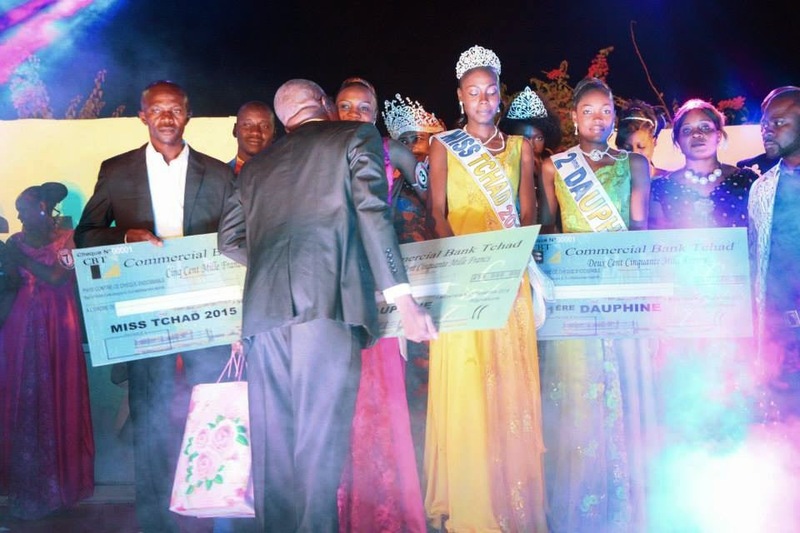 22 year old Élyse Dagossé was crowned Miss Tchad 2015 at the Kempinski Hotel in N'Djamena on December 27. She will represent Chad in Miss World 2015 pageant. Zakia Mahamat Golo was the first runner-up and Marina Gondjé was the second runner-up.